I am an Art Teacher. Here you can find info about my following workshops. 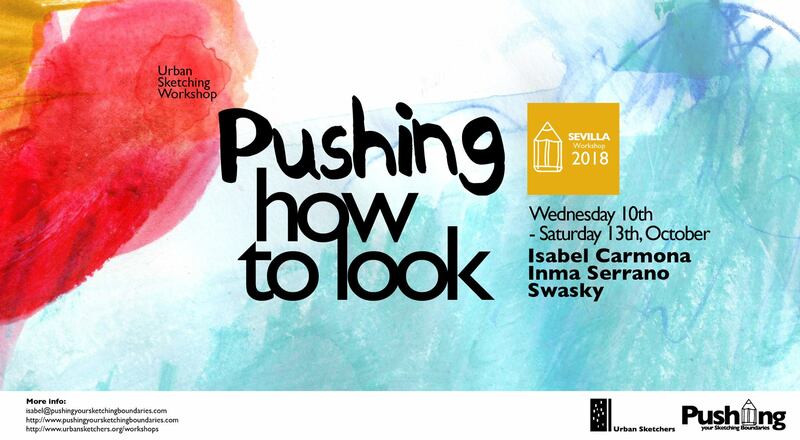 A 4 days Sketching Workshop in Sevilla. Join Us!